These affiliate assets are designed to make promoting WAAYB Organics simple! Our product offers a superior approach to CBD we know your followers will love. You can choose whether to use this swipe copy verbatim or personalize it for your audience. Make sure you use your unique tracking link (referred to here as AFFILIATE LINK), every time you mention WAAYB Organics. We’ve also added a suite of shareable graphics, banners, and high-quality product images. Take care to use your affiliate link whenever you mention WAAYB by name, and experiment with adding it throughout copy as well! Do you send a weekly newsletter to your followers? We would love a shout-out! To make that easy, we have given you super short text you may easily add to newsletters. We find sending out a solo email is the most effective way of sharing with your followers. Since algorithms are constantly changing, email lists have become an even more viable, valuable way to stay connected with your audience. Below you will find an example solo email. Image-heavy solo emails do not perform as well, so we suggest just using a simple banner image (found with graphic assets) for these solo emails. Above all, make sure to add in your voice and story when talking about WAAYB Organics. We strongly encourage you to personalize these emails with your own insights and experiences. Blogs are an organic way to offer your audience value while recommending our product. You can easily personalize this blog post with your own experience. Social media creates space for conversation. Make sure you tag us on your posts @waayblabs (Instagram) or @waayborganics (Twitter) so we can find and follow you! We love to jump in and help out with questions from your followers, as well. We’ve also included a list of hashtags below. We’ve paired images with these assets, giving you a full suite of shareable graphics to have fun with! If you’re looking for a giveaway graphic, shoot us an email! We’ll help you set up the giveaway and provide some fun graphics as well. Finally, if you need more graphics, we are always happy to create something specific for you! To use the images on this page: Right or Control Click > Save Image As. Don’t forget to include your affiliate link in images, too! If you’ve spent any time on the internet lately, chances are you’ve heard the buzz surrounding CBD Oil. You’ve probably heard that it may help with insomnia, reduce inflammation, and improves anxiety. Or that it’s nearly free of the psychoactive ingredient THC, making it completely different from marijuana. But if I could tell you just one thing about CBD Oil, it would be this: not all CBD is created equal. See, some of the CBD on the market uses industrial hemp from Eastern Europe and China, where it was grown as a ˜cleansing crop for fields laden with heavy metal. But when it’s used for that purpose, toxins end up in the plant. Those same products often use harsh chemicals in the distillation and extraction process and don’t provide a complete list of ingredients. For a product that’s meant to reduce inflammation and improve health, that doesn’t seem like a great strategy! That’s why I’ve chosen to partner with WAAYB Organics [AFFILIATE LINK], a company that grows, extracts, and bottles its own CBD. The process starts on their beautiful farm in Colorado with industrial grade hemp. It’s CO2 extracted and bottled by WAAYB, ensuring an incredibly pure product. What I love best about WAAYB [AFFILIATE LINK] is that you can actually taste and see the difference in their CBD oil. Unlike some products I’ve tried, it has no harsh hemp aftertaste, is very light in color, and never contains any particulates. WAAYB Organics is by far the best CBD oil I’ve ever tried and it comes in capsules, a transdermal cream, and pet-safe formulations, as well. I’m picky about selecting a CBD supplier because I want to make sure I’m pointing you toward the best products on the market. That’s why I’m thrilled to have found WAAYB! I hope you’ll check out their products and let me know how they change your life! I’m picky about my choice of a CBD supplier because I want to make sure I’m pointing you toward the best products on the market. That’s why I’m thrilled to have found WAAYB Organics! 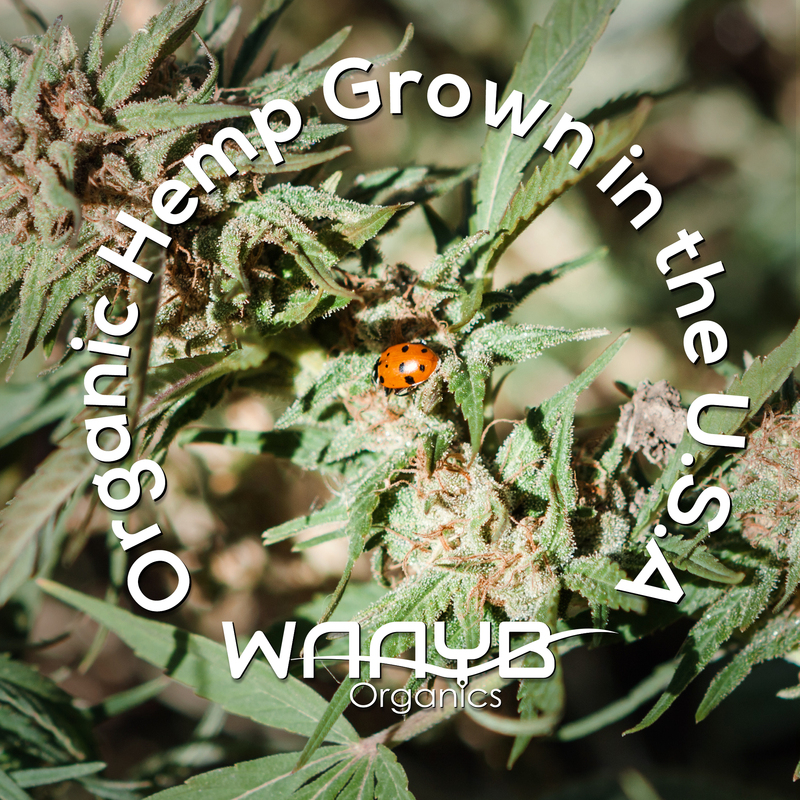 The WAAYB Organics CBD process begins with planting seeds on their family farm in Colorado and ends with the same family overseeing packaging. It’s the purest CBD oil I’ve tasted, and has made such a difference in my life! I hope you’ll check out WAAYB Organics products [AFFILIATE LINK]! This amazing compound has been the subject of clinical research and shows promise in treating insomnia, reducing inflammation, and improving anxiety. You’ve probably heard that it’s nearly free of the psychoactive ingredient, tetrahydrocannabinol (THC), making it completely different from marijuana. When I began seeking out a super pure, effective CBD to add to my routine, I discovered that, like most things, the quality of CBD begins with the quality of its ingredients. In this post, I’m going to walk you through the key points I think you should address when choosing a CBD oil to add to your routine and give you my recommendation for the best CBD oil on the market [AFFILIATE LINK]! When you choose to bring a new product into your life, what do you look for? As an obsessive researcher, I start at the product’s source. It truly matters to me that the things I put in my body are grown with care. It’s a policy I apply to my food, so why wouldn’t it apply to CBD? See, some of the CBD on the market uses industrial hemp from Eastern Europe and China, where it was grown as a cleansing crop for fields laden with heavy metal. But when it’s used for that purpose, toxins end up in the plant. Those same products often use harsh chemicals in the distillation and extraction process, and don’t provide a complete list of ingredients. For a product that’s meant to reduce inflammation and improve health, that doesn’t seem like a great strategy! That’s why I’ve chosen to partner with WAAYB Organics [AFFILIATE LINK], a company that grows, extracts, and bottles its own CBD, personally overseeing every aspect of the process. It starts on their beautiful farm in Colorado with industrial-grade hemp that’s grown and harvested by hand. It’s then CO2 extracted and bottled by WAAYB, using just full-spectrum CBD oil and USDA Certified Organic medium-chain triglyceride (MCT) oil from coconuts, ensuring an incredibly pure product. Choosing a CBD oil with a traceable ingredient history is so important. I’m thrilled that the farmers at WAAYB can tell me exactly where their product comes from. How does your CBD oil actually taste? This was such an important point for me when choosing a CBD oil because I didn’t want something harsh and hempy. I’ve noticed that with lower-quality CBD oils, there’s often a very detectable taste and odor of, well, hemp. 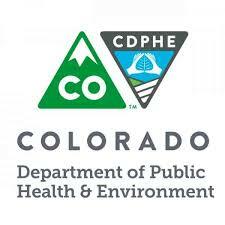 There might even be particulates floating around in the oil. What I love best about WAAYB is that you can actually taste and see the difference in their CBD oil. Unlike some products I’ve tried, it has no harsh hemp aftertaste, is very light in color, and never contains any particulates. Not only do they grow a superior, industrial-grade hemp, but their CO2 extraction process yields an incredibly pure, noticeably different CBD oil, which is simply mixed with MCT oil. It just tastes better. If you’ve tried and hated CBD oil in the past, I recommend trying WAAYB’s CBD oil. Next up, when selecting a CBD oil, it’s smart to look for one that uses the full spectrum. Hemp can be isolated into individual cannabinoids, but that’s not ideal. Those hemp isolates don’t contain the full range of anti-inflammatory compounds, antioxidants, terpenes and beneficial compounds that a full-spectrum CBD oil will. They also have to use harsh solvents like hexane, butane and acetone to isolate the cannabinoids. If you’re looking to add the most bang for your buck to your CBD routine, look for a full-spectrum oil like WAAYB Organics’ [AFFILIATE LINK]. I’m picky about my choice of a CBD supplier because I want to make sure I’m pointing you toward the best products on the market. That’s why I’m thrilled to have found WAAYB! With WAAYB’s attention to quality every step of the way, it’s obvious that their product is miles ahead of others I’ve tried. Their process begins with planting seeds on their family farm in Colorado and ends with the same family overseeing packaging. 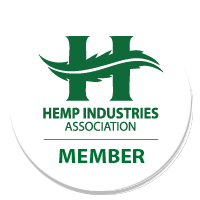 That’s unique in the fast-growing hemp industry and something I’m proud to support. I’ve been completely blown away by WAAYB Organics CBD oil. I hope you’ll check out WAAYB Organics products [AFFILIATE LINK] and let me know how they change your life! I’ve struggled with [ANXIETY, INSOMNIA, ETC] for years, and have read good things about CBD oils incredible benefits. So, a few months ago, I decided to try it for myself with the caveat that it had to be the best CBD Oil on the market. That’s how I found @waayblabs. 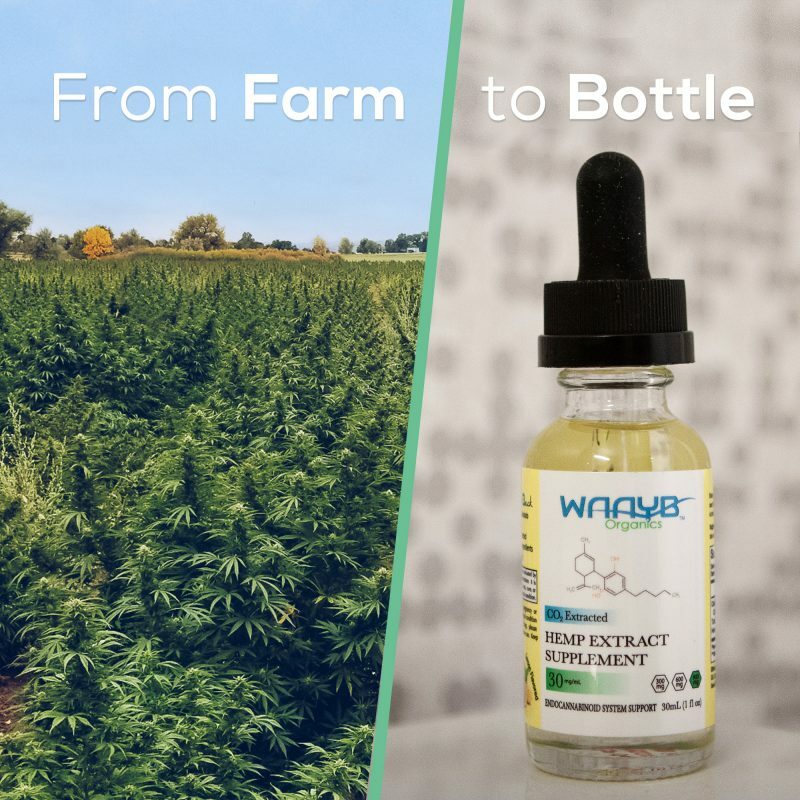 Instead of coming from a mystery source like many CBD products, WAAYB’s CBD oils, capsules, creams, and pet products are grown and manufactured on their family farm in Colorado. I’ve been absolutely astounded by the purity of this product. It’s so clear, tastes so clean, and really helps with my [INSOMNIA, ANXIETY, ETC.]. Drop a  in the comments and I’ll DM you more info! You’re going to love @waayblabs! I’ve been sleeping so well lately. This former insomniac is truly knocked out every night and wakes up refreshed in the morning. .I’ve been taking @waayblabs CBD Oil every night before bed! This ultra-pure, Colorado-grown, hemp oil is THC-free and has yielded incredible benefits in my own health (like actually sleeping through the night!). I love that WAAYB Organics carefully crafts this product from seed to bottle, that it doesn’t taste harsh and hempy, and that you can actually SEE how clean and pure it is. If you’ve been looking for a CBD oil, find out more about @waayblabs through the link in my profile! Been on the fence about trying CBD? With all the buzz surrounding this new wonder drug it’s easy to get confused. 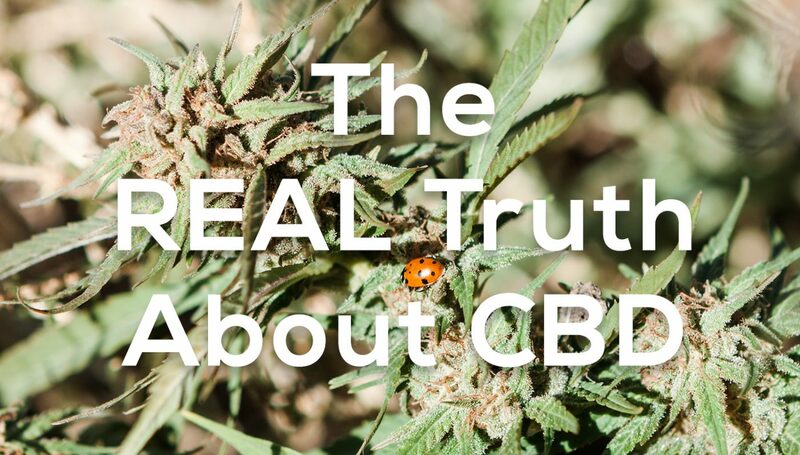 I know there’s a lot of white noise out there about CBD oil”but I also know that not all CBD is created equal! I’ve struggled with [ANXIETY, INSOMNIA, ETC] for years and have read good things about CBD oils incredible benefits. So a few months ago, I decided to try it for myself, with the caveat that it had to be the best CBD oil on the market. The results are in and I just have to let you all know about WAAYB Organics. I’ve been taking WAAYB CBD Oil every night before bed! This ultra-pure, Colorado-grown, hemp extract oil has yielded incredible benefits in my own health (like actually sleeping through the night!). I love that WAAYB Organics carefully crafts this product from seed to bottle, that it doesn’t taste harsh and hemp, and that you can actually SEE how clean and pure it is. 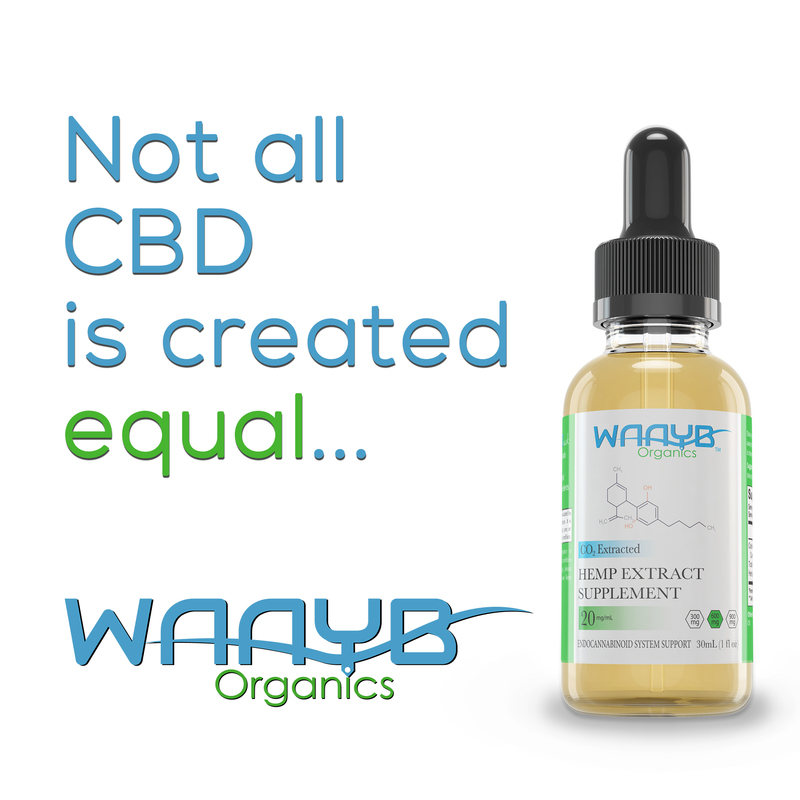 If you’ve been looking for a CBD oil, check out WAAYB here! Not all CBD is created equal. I rely on @waayborganics CBD oil because it’s grown, harvested, extracted, and bottled in Colorado by the same family of farmers. It’s incredibly pure, and you can taste the difference. Try it out [AFFILIATE LINK].